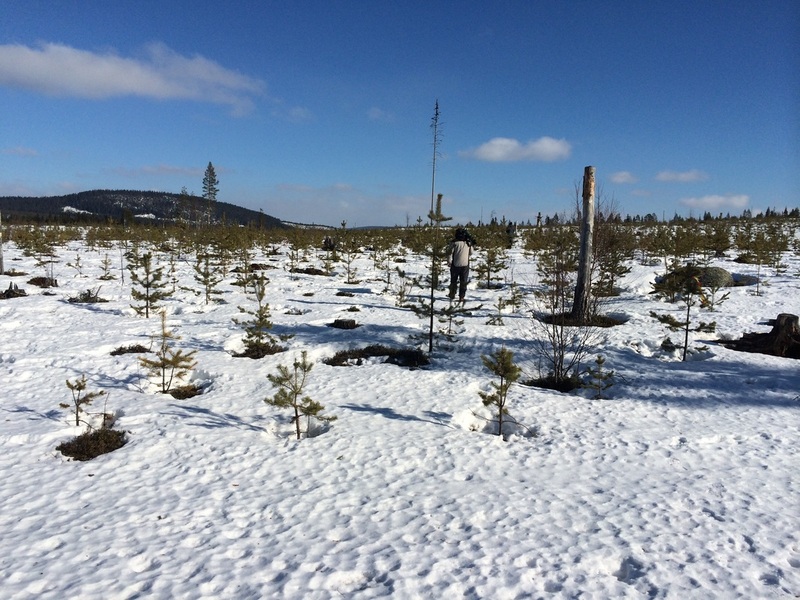 The project has till date employed three different kinds of transmitters and the aim to is continue to reduce the transmitter weights and develop less stressful methods for studying eagle ecology and behaviour. The latest captures have been conducted by a highly experienced team of Mike Lanzone and Dr. Tricia Miller (also see her research page) of the Cellular Tracking Technologies Inc. who have successfully marked > 1000 golden eagles across the globe. 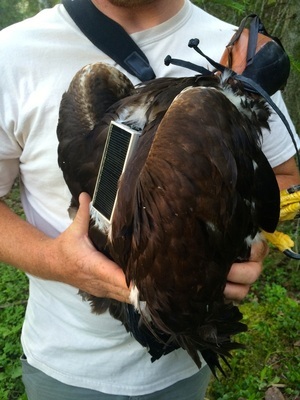 The latest transmitters are half the size of the older transmitters, antenna has been removed and the harness material is also improved.. SLU continues to invest in training personnel in the best method of handling and capture of birds as well as ensuring a work ethic of highest quality. 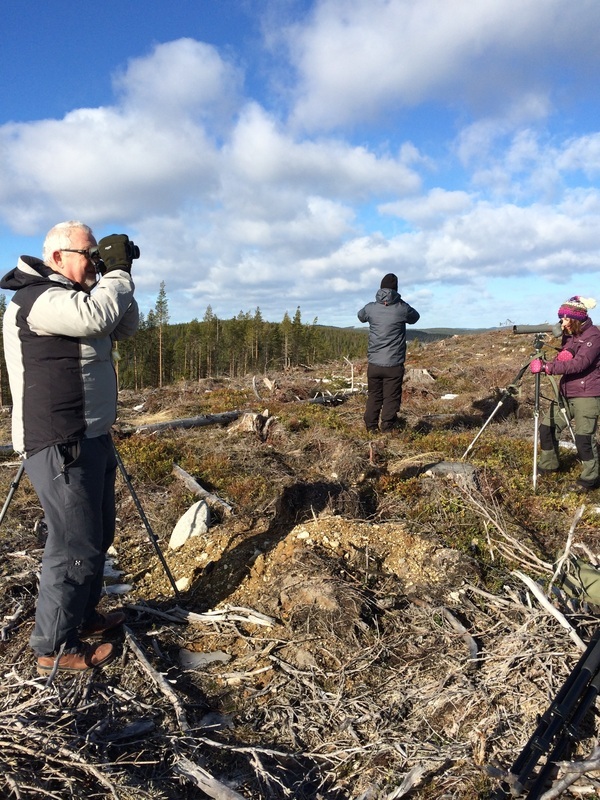 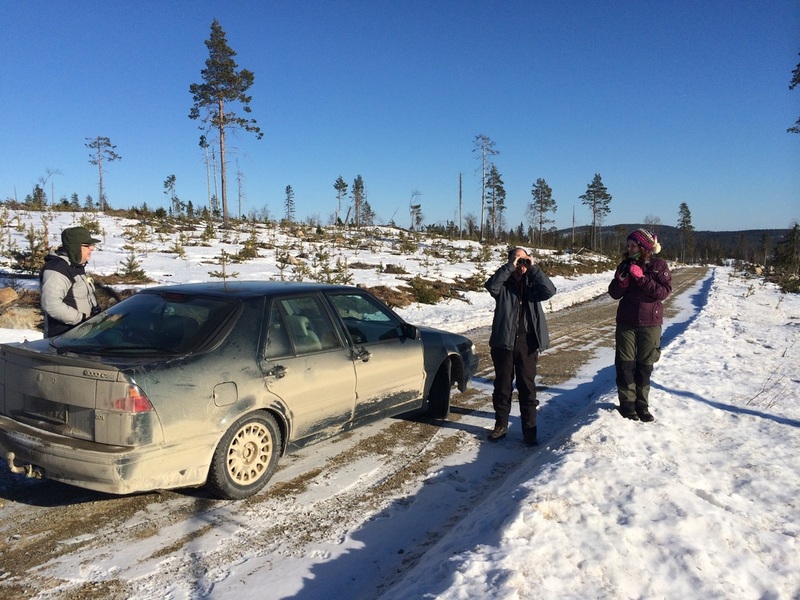 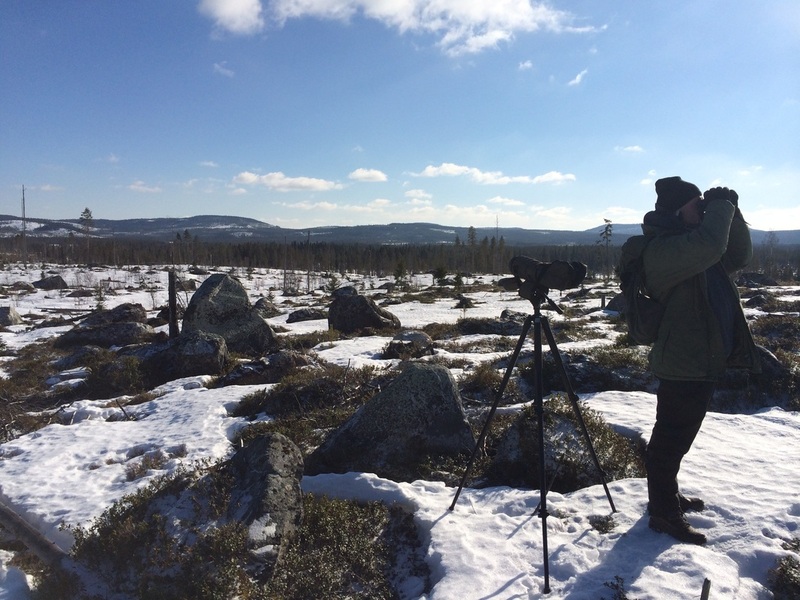 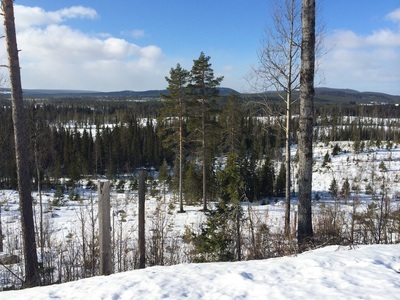 We also participate in the annual golden eagle census programme conducted by the Golden Eagle Society of Västerbotten county. 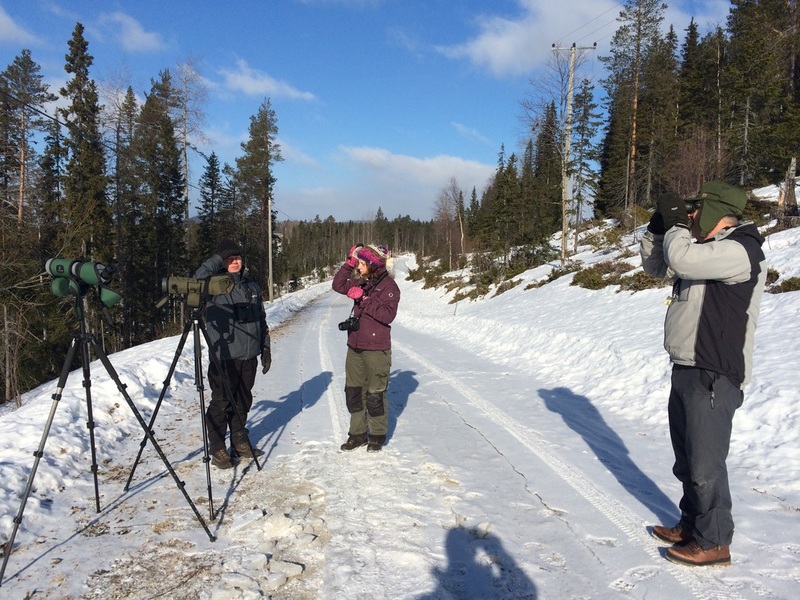 The project also collaborates with the group to work on the population ecology studies.